We have a small fleet of courtesy cars (including an automatic transmission vehicle) and these can be loaned, when available, by prior arrangement. Any vehicle loaned will need to be fully insured by the customer. Proof of this and a driving licence must be provided. The fuel used will be charged for at a given cost per mile. By prior arrangement, vehicles can be collected and returned within a 5 mile radius of Baldwins Lane Garage when having a major vehicle service or repair. Alternatively, we can offer you a lift to work free of charge. 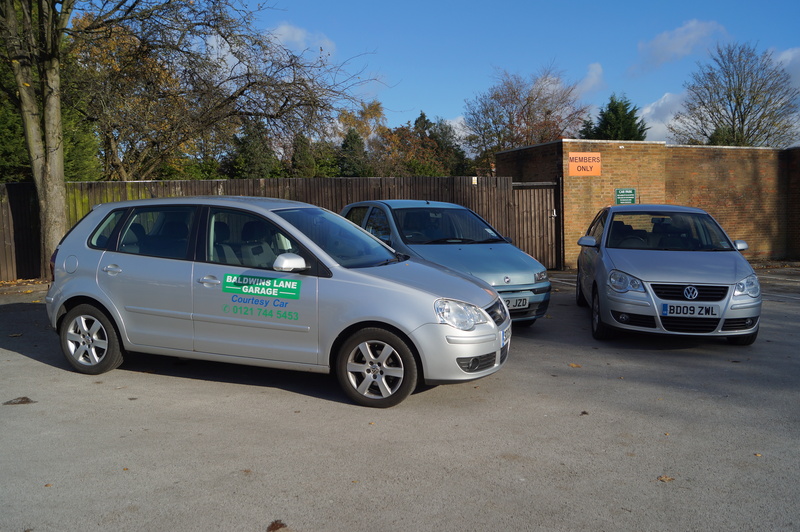 We can even collect your vehicle from Hall Green or Shirley train station and return it the same day. A charge may be made for collection and delivery on jobs costing less than £100. If you have a query, want a quote or to book an appointment please call 0121 744 5453 or email us. Find out all about us and our team. If you'd like to know what our customers think of us you can also read their testimonials. We have a small fleet of courtesy cars and these can be loaned, when available, by prior arrangement. Baldwins Lane Garage is an accredited Delphi Diesel Specialist Service Centre. As such we have the sophisticated equipment, training and support necessary to diagnose problems and maintain modern common rail diesel engines.